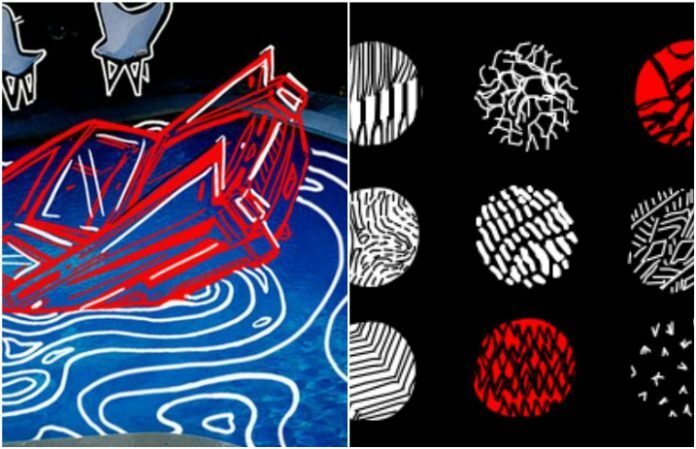 Did you ever think that Twenty One Pilots' upbeat “Lane Boy” would work so well with Panic! At The Disco's sultry “Death Of A Bachelor”? The tracks seem so opposite, and yet the combination is a mashup we never knew we needed before now. The bassline of “Lane Boy” keeps the beat for YouTube user pseudosalient's mashup, which layers Brendon Urie's melody overtop. TOP's fast tempo makes P!ATD's just slightly faster, creating the perfect combination for a song. We know we'll be jamming out to it tonight. Do you love this TOP vs P!ATD mashup? Let us know in the comments!